The ten day tour like nothing I’ve experienced before. Last fall, when the tension of the US - North Korean relationship was at its peak, our speaker Christian Budde Christensen visited the hermit kingdom with his brother. Being a software developer, acquiring a “locally produced” smartphone as a souvenir seemed like the obvious choice. And it’s through this Christian offers a unique insight into North Korean consumer electronics and the consumers for whom it was intended. 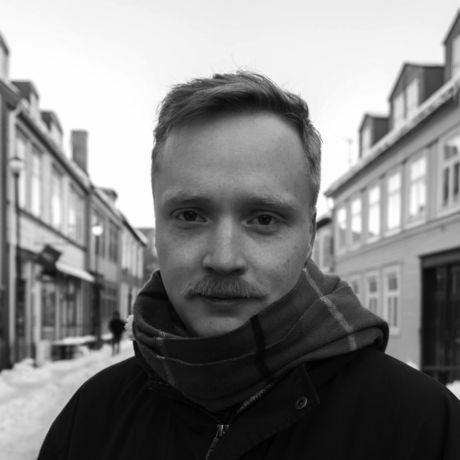 Christian is a full-stack developer graduated from Aarhus University currently living in Trondheim. He is working at Mito.ai, which is a startup creating an intelligent investment advisory platform. In January Christian published a blog post on www.medium.com that quickly gained traction. Within days it had 80.000+ views, so it’s safe to say that this is a smoking hot topic. We’re super excited for this one!